Native community development financial institutions (Native CDFIs) are engines for change that help build, support, and advance thriving Native communities. Your input will help spread the word. Native CDFIs are committed to growing sustainable economic opportunities in Native communities. They have a proven track record for long-term impact and offer promising opportunities for investment partners. Partnerships with Native CDFIs are a benefit for investors and a game changer for positive economic impact in Indian Country. We know the power of Native CDFIs, and we’d like to help potential investors understand how Native CDFIs are win-win investments for achieving more prosperity in Native communities. That’s why we’d love to hear your thoughts on the opportunities and challenges of partnering with Native CDFIs. Your voice can help us become better at communicating and help others understand why Native CDFIs make great investment partners. Here’s how your survey responses can help. If you’re considering a Native CDFI partnership, we’d love to understand your perspective and the barriers you might see in becoming a Native CDFI partner. If you’ve worked with Native CDFIs before, your experiences can help others who’ve yet to make a commitment. Native CDFIs help you reach new potential customers. Native CDFIs have strong net asset ratios, along with extraordinarily low historical write-off and delinquency rates. 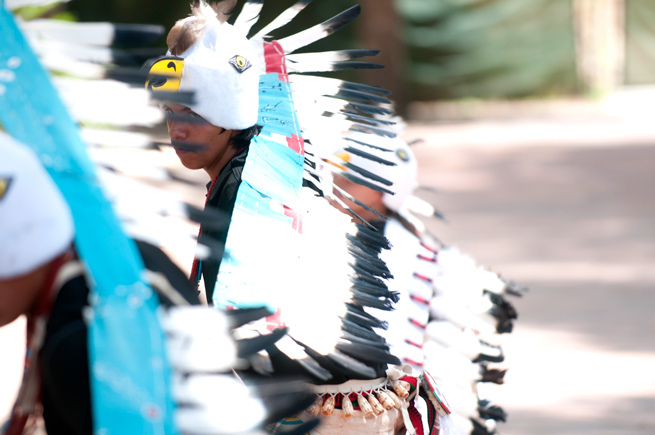 Your investment can help Native CDFIs respond to huge, unmet capital demands in Indian Country. Federal government programs and agencies are available to help ensure partnerships are successful. The survey is now closed. Thank you for your participation! You’ll hear from us on the results and our analysis later in 2018.